One of the essentials of online business is the payment gateway. You won’t get very far in terms of selling products and services over the Internet if you do not have a payment gateway. A payment gateway works by allowing your customer to pay on your Web site. The gateway is the “interpreter” that takes information from your clients and customers and then transfers it over the Internet to the necessary banks that have the accounts. A payment gateway makes it possible for your to receive payment online. One of the more flexible payment gate service providers is WorldPay. 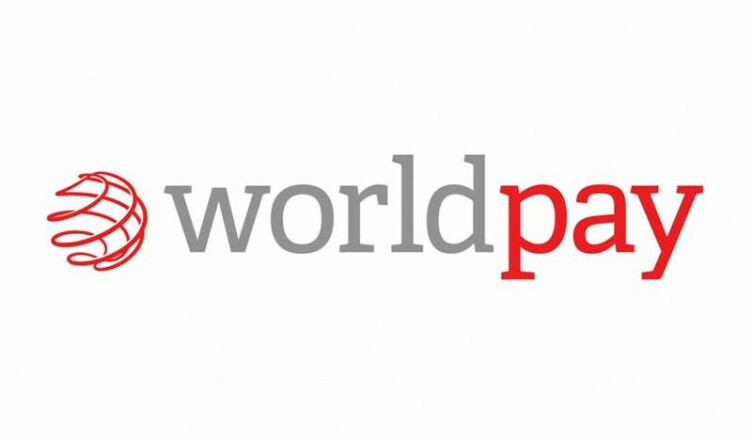 WorldPay accepts a range of online payments, including major credit cards, eCheck and PayPal. Indeed, many payment gateway services are starting to accept PayPal. This is because PayPal is becoming a popular way for customers to pay for their online merchandise. PayPal makes it possible for customers to make secure payments more easily. They only have to give out their information once – to PayPal – and then can use PayPal to pay at a number of ecommerce Web sites. It’s a way to protect their personal information. Accepting PayPal is one way to make sure that you are serving the needs of your customers. Just as the name implies, WorldPay is versatile in a number of different countries. This payment gateway allows you to take advantage as such local payment methods as Electron, Maestro and Laser. Additionally, you can use different languages and currencies with WorldPay. This payment gateway strives to serve businesses on a global basis. WorldPay is a member of The Royal Bank of Scotland Group. As a result, the company is actually based in Britain. Set-up fee: One-time fee for the set-up of your payment gateway. GBP 200. Monthly fee: You have a regular monthly fee of GBP 30. WorldPay expects the first month’s payment up front. Transaction fees: Nearly every payment gateway charges transaction fees. For U.K. debit cards, WorldPay charges GBP 0.50 for each transaction. On other transactions, you pay 4.5% of the value. If you want fraud detection, that costs GBP 0.06 per transaction. Currency fees: WorldPay charges according currency. You have one free currency that you can accept/use. If you want to accept additional currencies, it will cost GBP 50 per currency. Chargeback fees: Most payment gateway services charge you a fee when you have to return a payment (known as a chargeback). In the case of WorldPay, the chargeback fee is GBP 10 each time it happens. Mobile payment service fees: If you want to be able to use a mobile in order to accept payment, there is a set-up fee of GBP 100. Other transaction fees apply to MOTO payment service. Recurring payments service fees: Many businesses like to have recurring billing capabilities in the event that they accept regular orders or subscriptions. In order to set this up, there is a one-time fee of GBP 100. Fraud protection service fees: This is different from fraud detection. Fraud detection is just the basic help with trying to detect fraud. Fraud protection is more proactive. This service costs GBP 20 per month, as well as a transaction fee of between 1% and 2%. If you decide to go with WorldPay payment gateway services, you will have to decide which features and services you want. Many of the above services are not mandatory, so you do not have to have them. Before you decide to go with WorldPay, however, it is a good idea to compare different payment gateways. You will find that there are many differences, and some might be better for your business than others. You should carefully evaluate your needs, and then choose a payment gateway that will work best with what you are trying to accomplish.